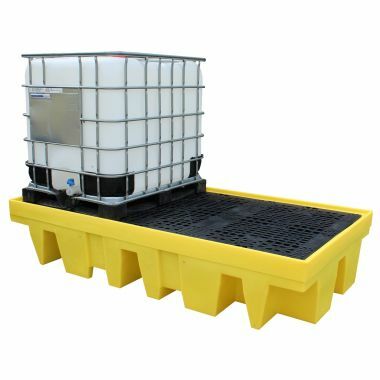 Designed to help you control and contain any spillages in the work place, here at G-Force Europe we offer a large range of spill control solutions, from bunded pallets to large plastic IBC bunds. 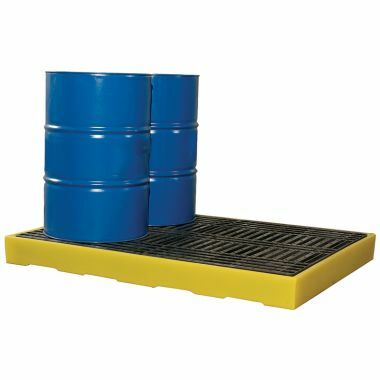 Modular bunded flooring is available in a variety of sizes ideal for the storage and holding of drums and barrels due to its low profile and optional ramps. 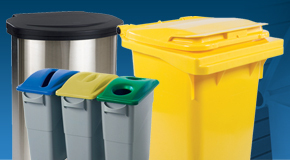 In the event of a spillage we also offer and multitude of mobile spillage kits to help to efficiently and effectively deal with the clean-up of a number of different substances. 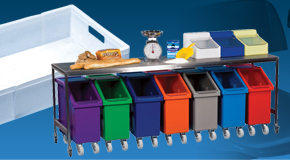 You can black IBC bunds securley in security cages that we sell, so be sure to check out other options available. 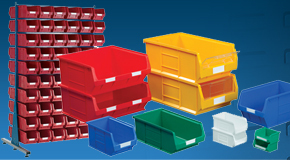 Why buy Bunded Pallets & IBC Bunds? 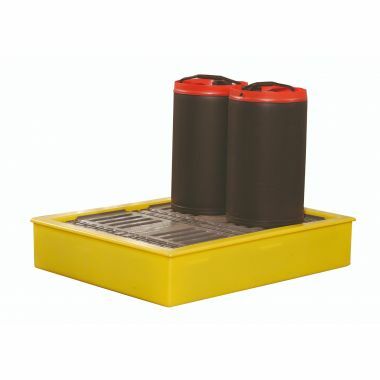 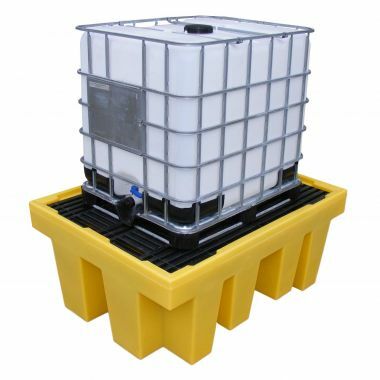 Designed to hold IBC bunds and drums, our selection of bunded pallets are manufactured from a durable and corrosion free plastic and incorporate large sumps to help contain leaks or spillages as they not recommended to stand on normal plastic pallets. 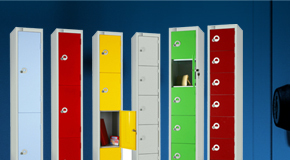 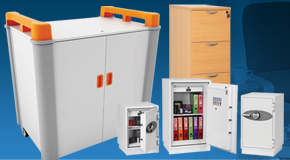 Bunded flooring has modular properties, allowing you to configure the flooring to meet your requirements. 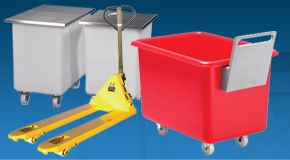 Access ramps are available enabling the use of trucks and trolleys for transportation of drums and barrels. 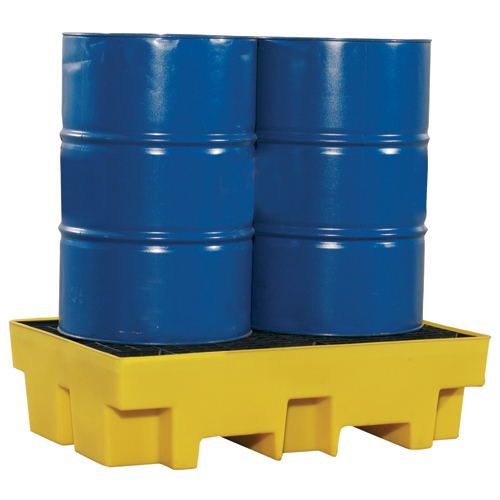 We also supply a range of covered bunded pallets for use when storing liquids outside. 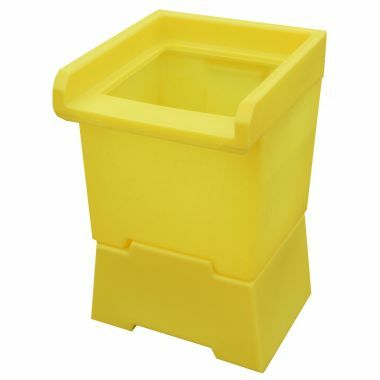 Made from a corrosion free polyethylene the covers prevent the bunds from filling with rain and are removable if not required. 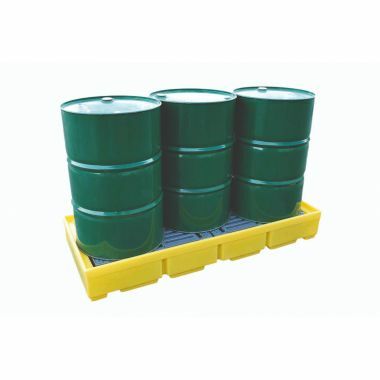 Which Bunded Pallet & IBC Bund should you buy? 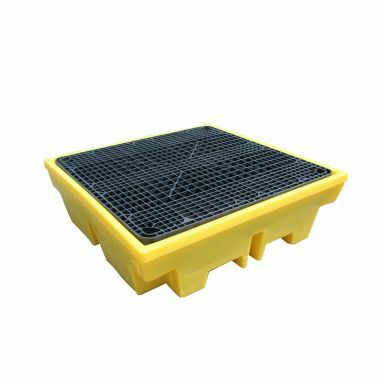 Compatible with most liquids due to their corrosion free plastic construction our bunded flooring and bunded pallets provide essential spill control to any business. 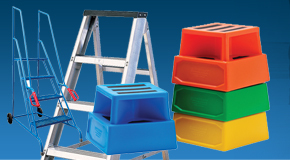 Bunded pallets incorporate fork pockets to allow for easy manoeuvring of empty units. 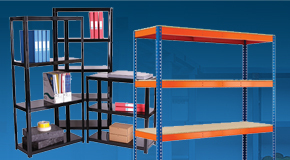 We also offer some bunds designed to sit into pallet racking, ideal for containing spills where storage space is limited. 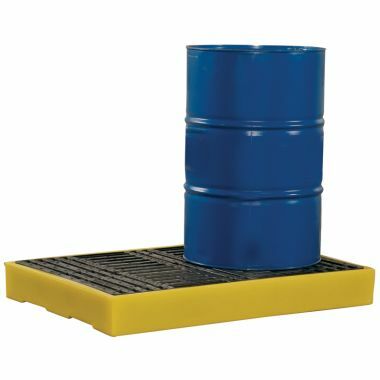 In summary we sell a range of spill control equipment, for IBC bunds to oil drum bunds. 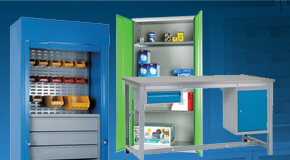 Depending on the usage these are thoroughly tested equipment sets that are great additions to the workplace.